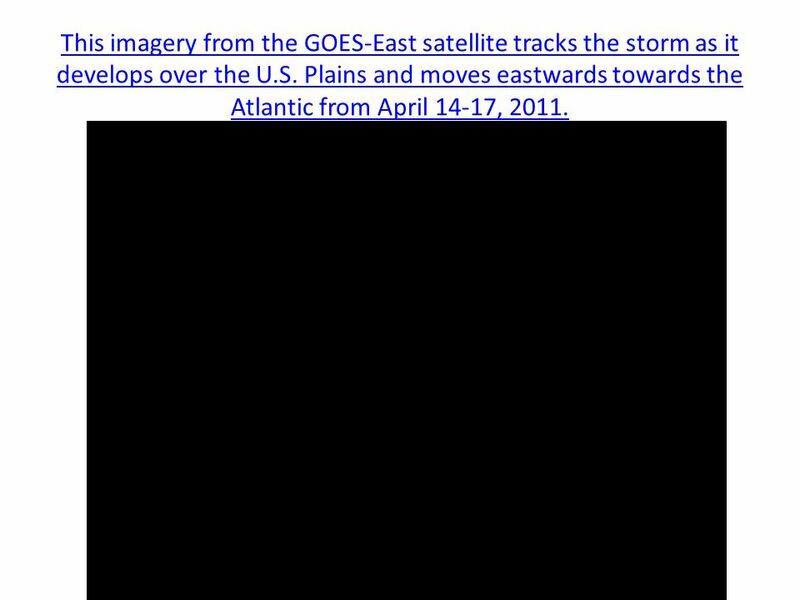 3 This imagery from the GOES-East satellite tracks the storm as it develops over the U.S. Plains and moves eastwards towards the Atlantic from April 14-17, 2011. 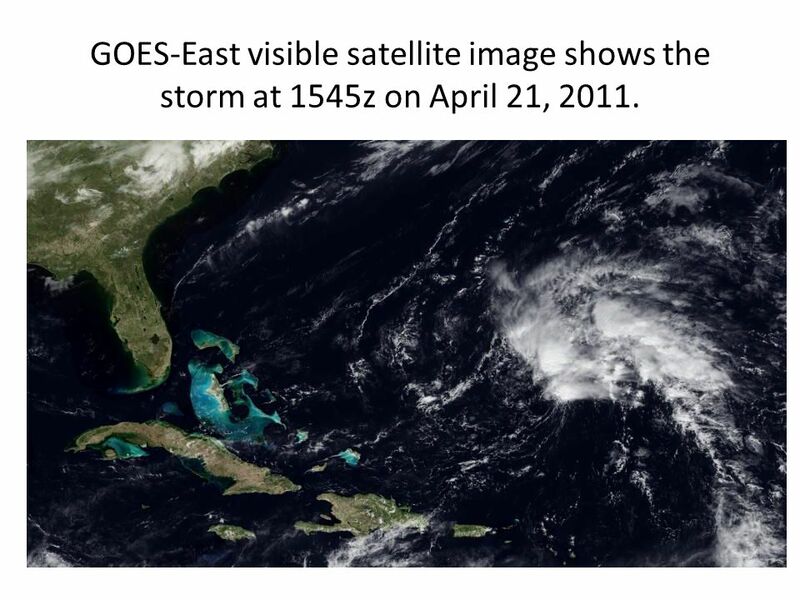 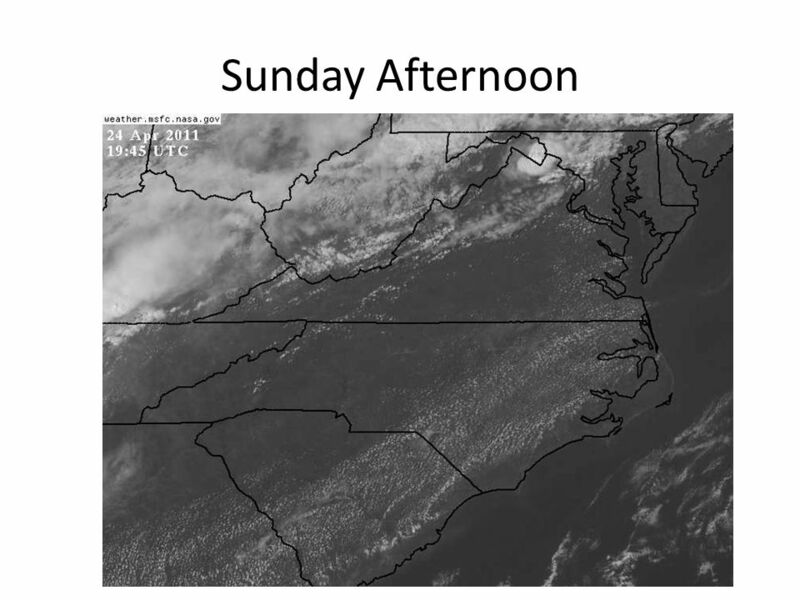 11 GOES-East visible satellite image shows the storm at 1545z on April 21, 2011. 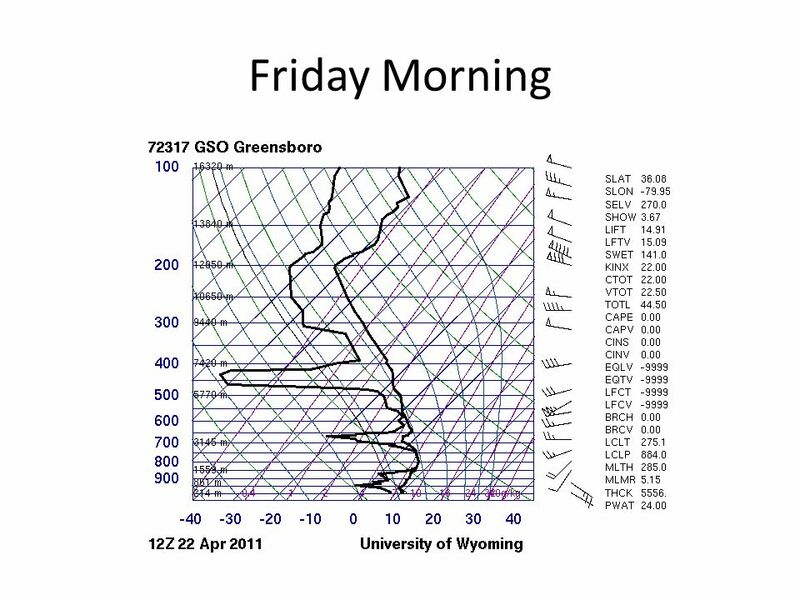 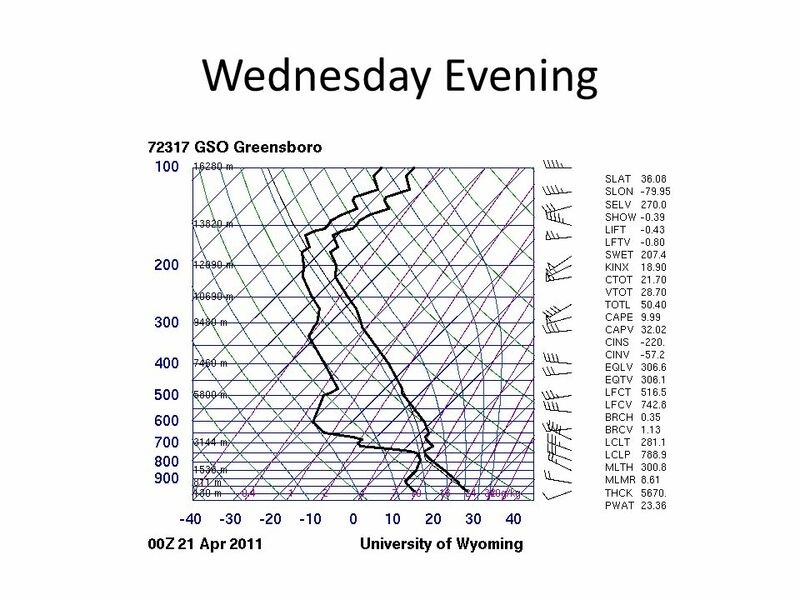 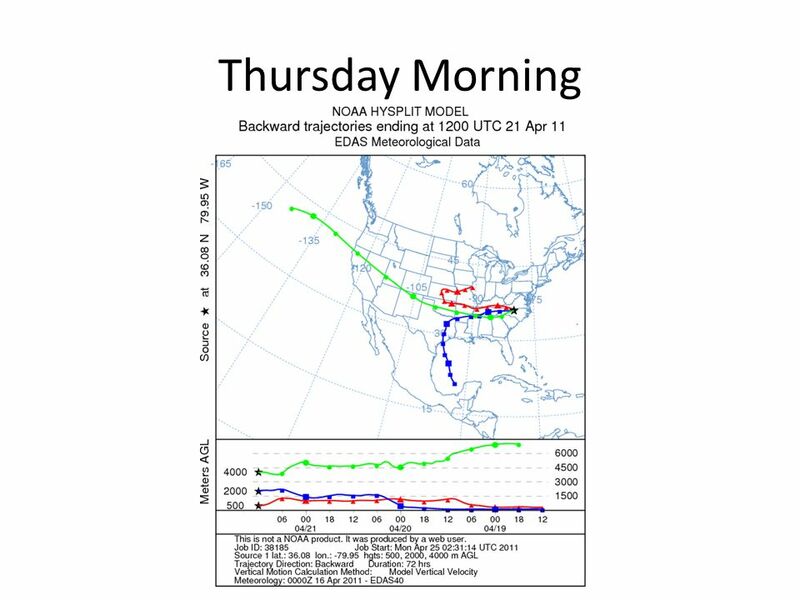 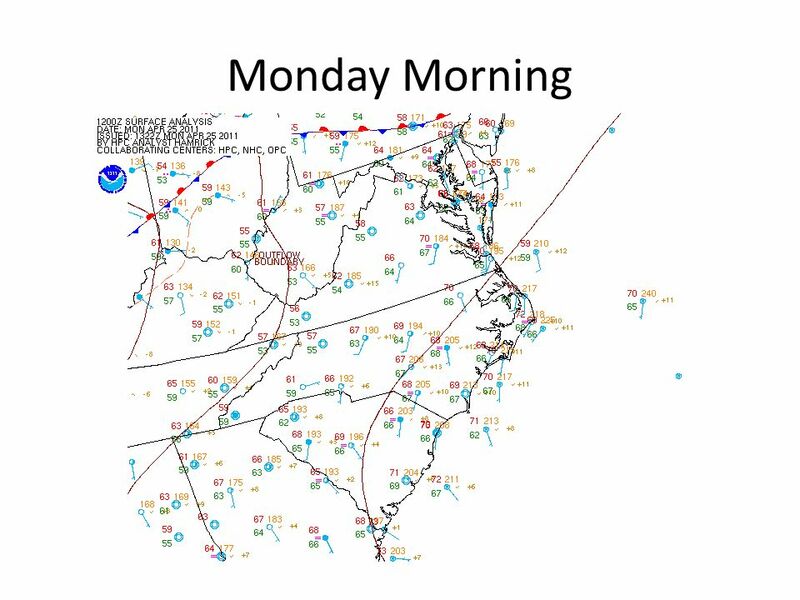 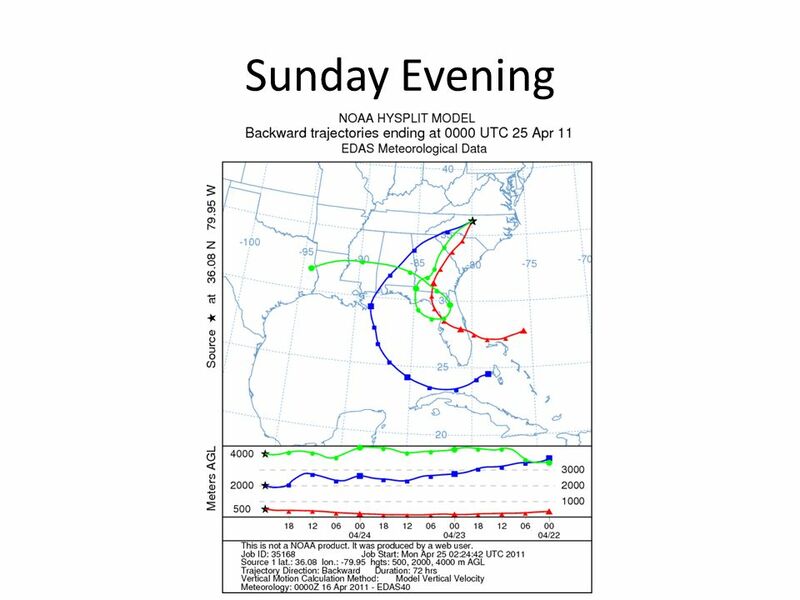 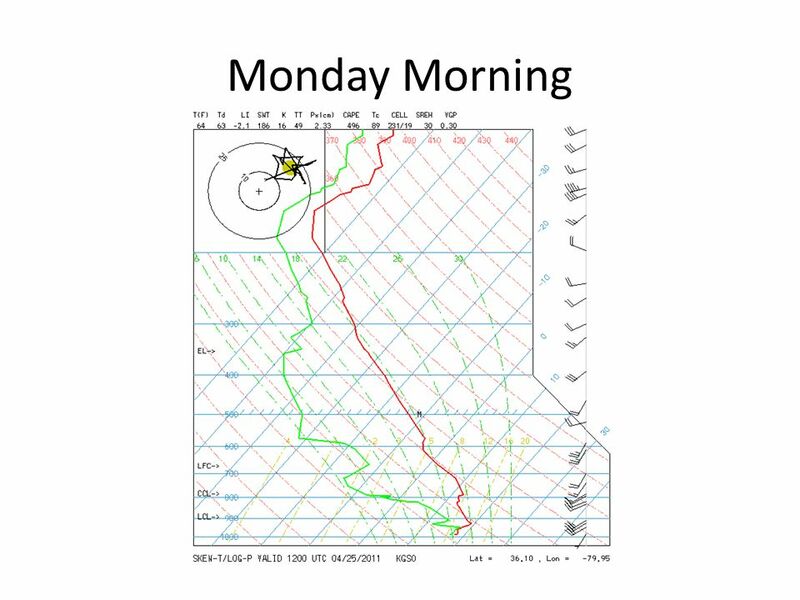 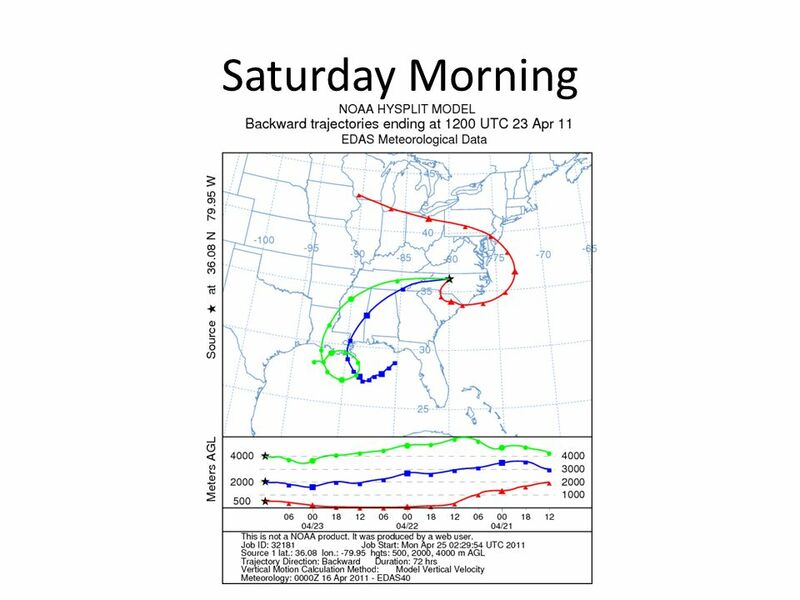 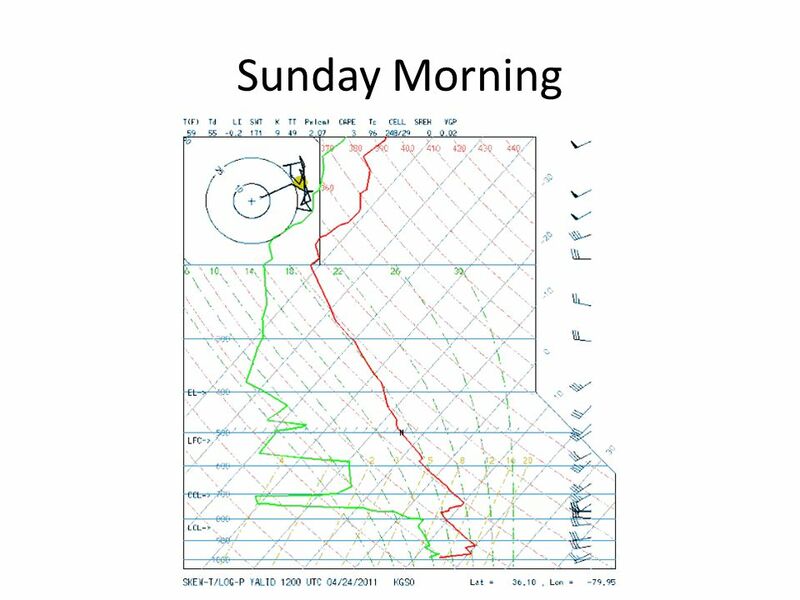 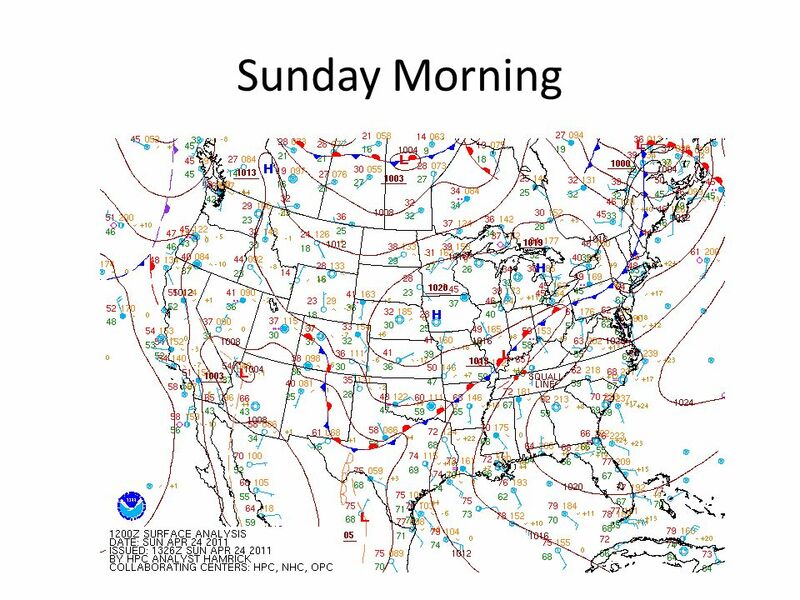 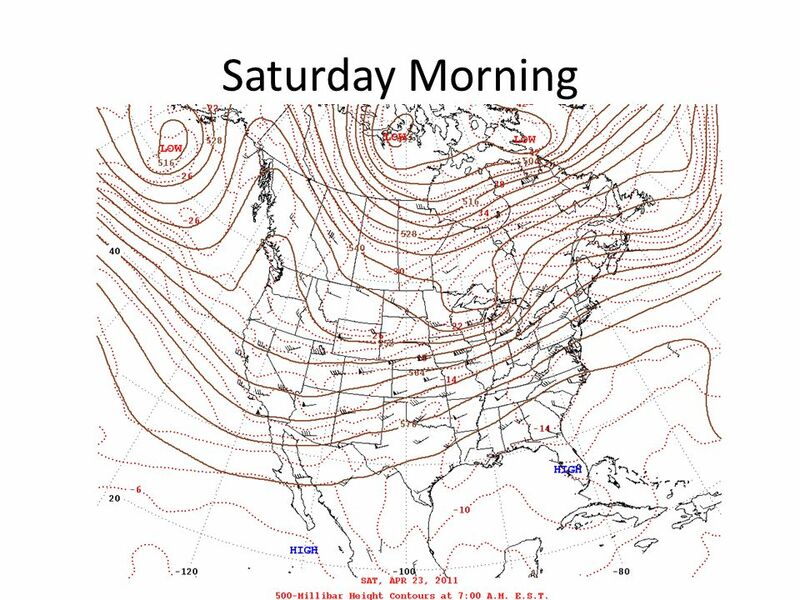 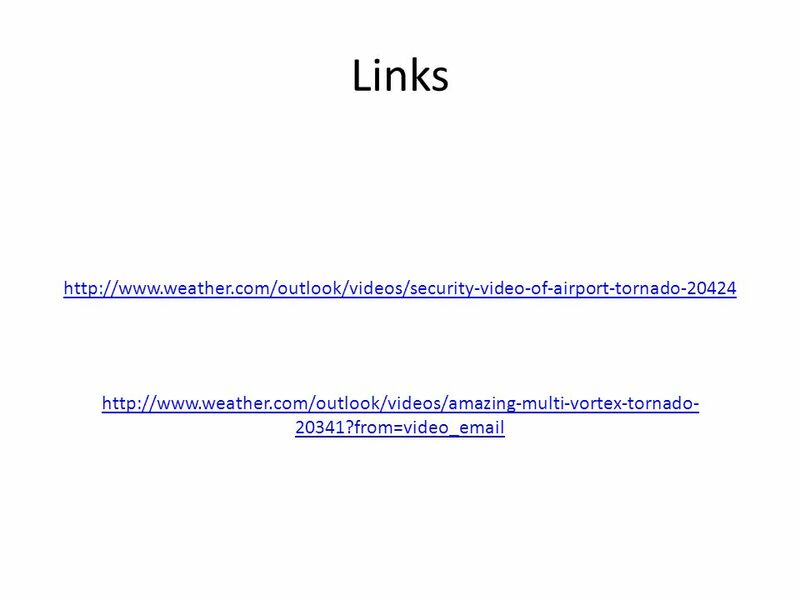 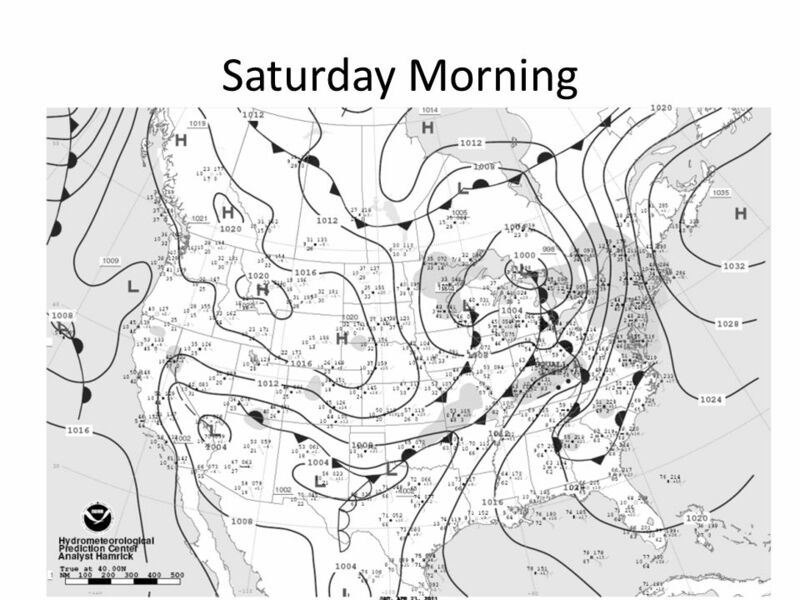 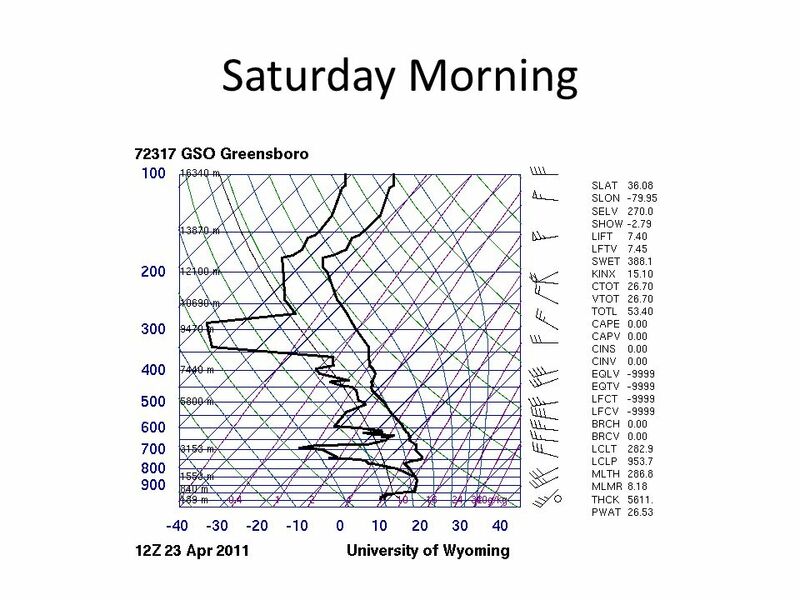 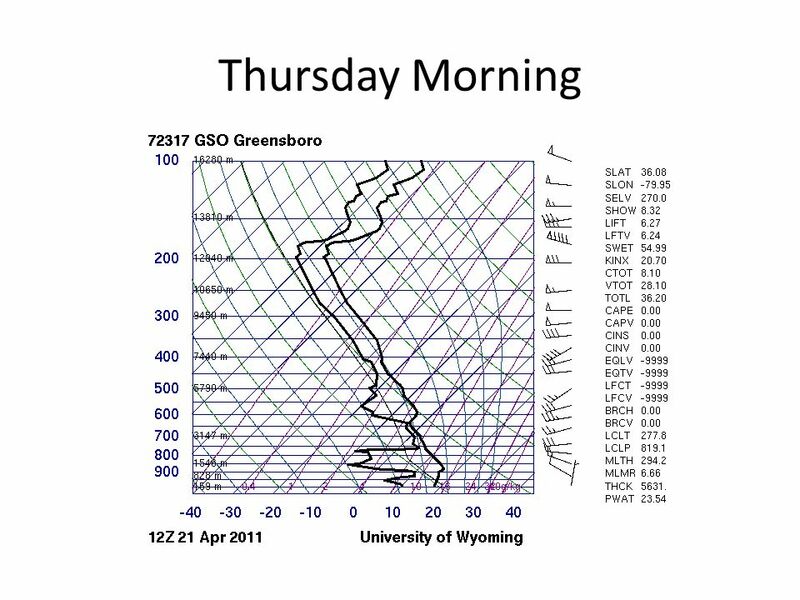 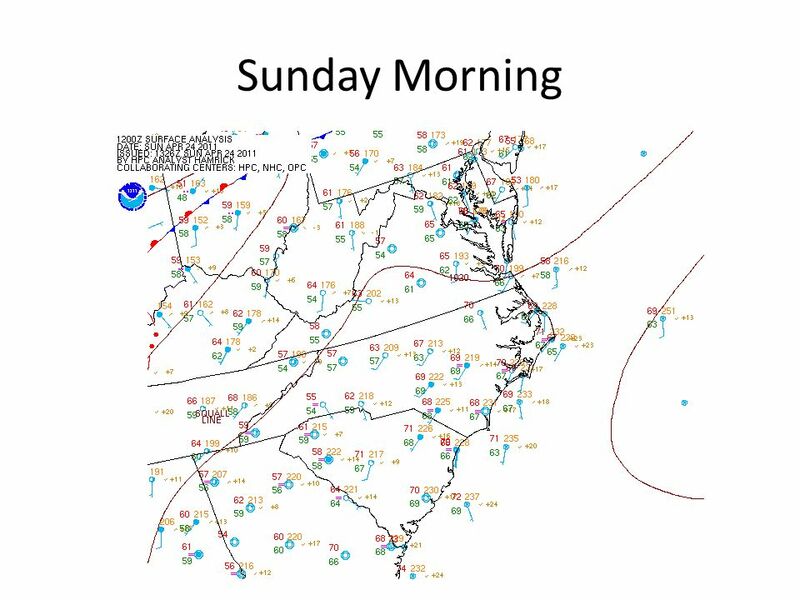 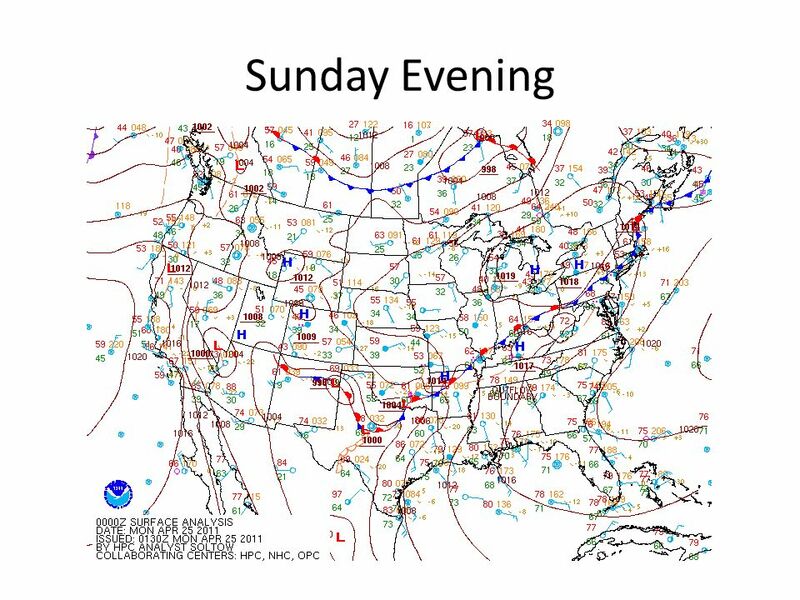 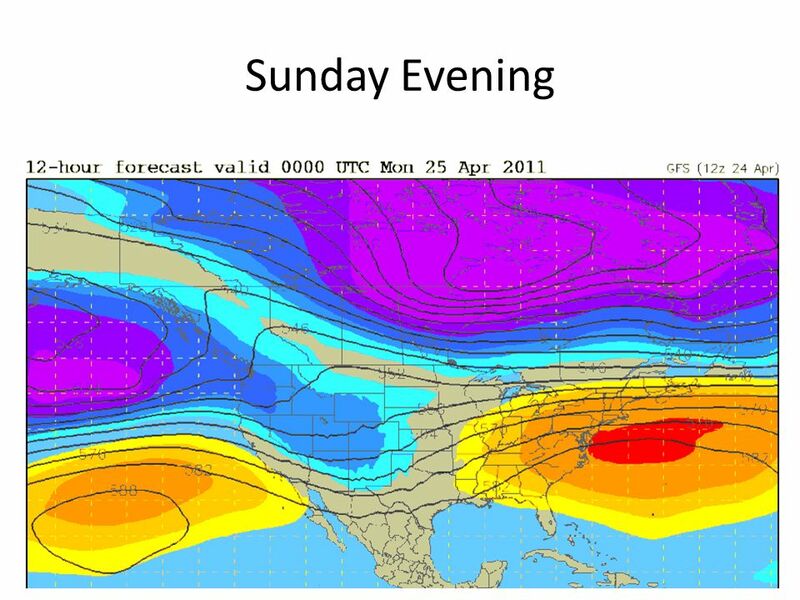 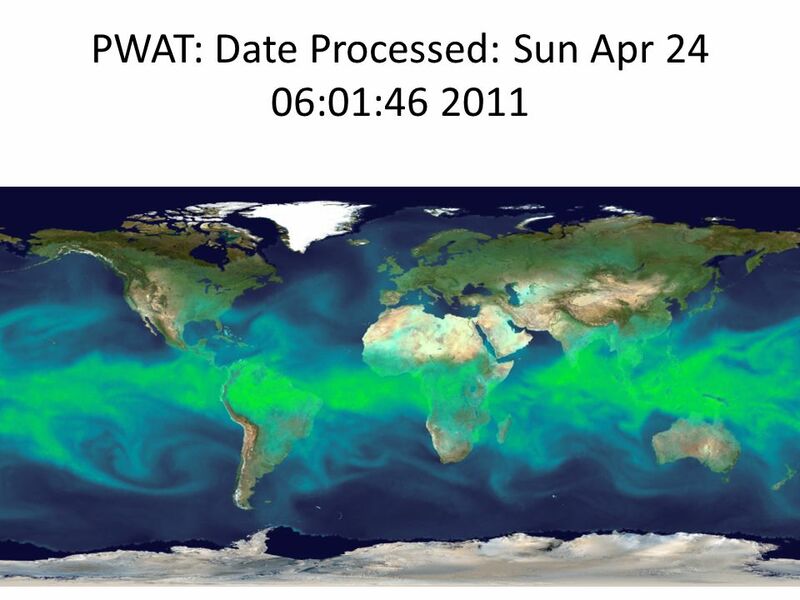 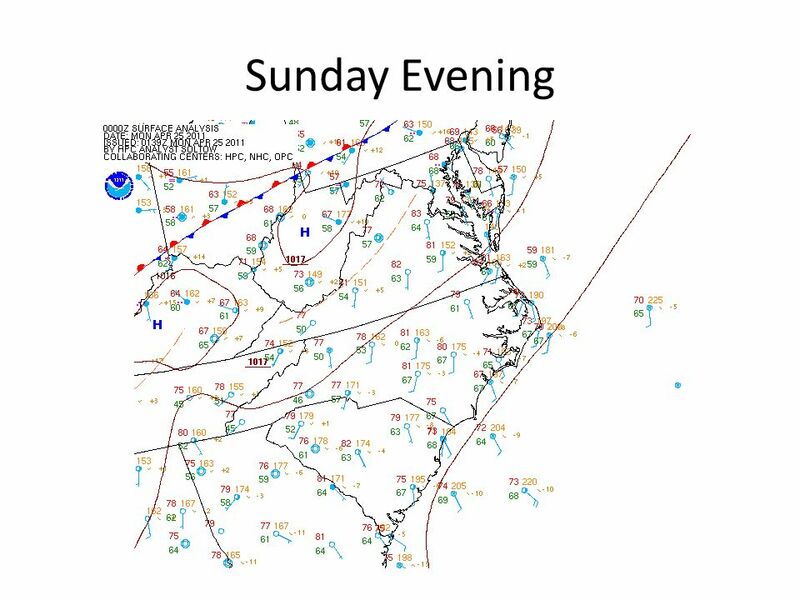 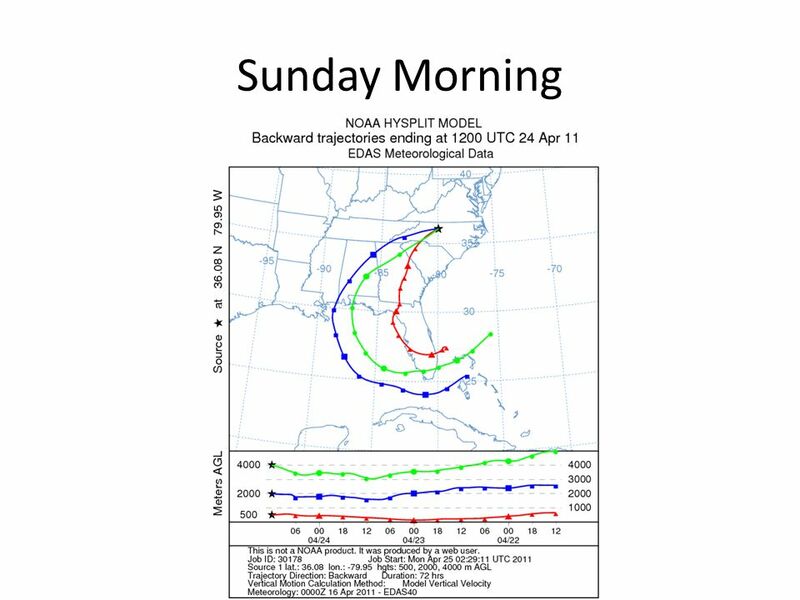 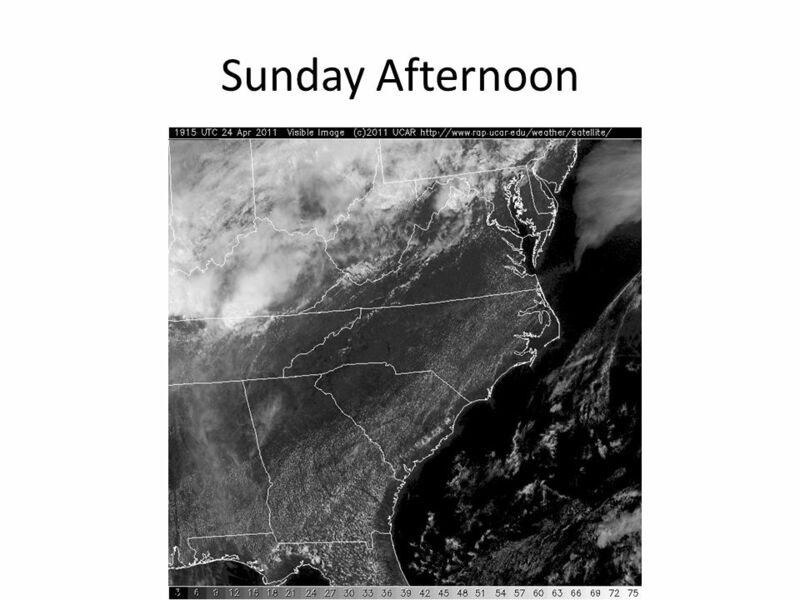 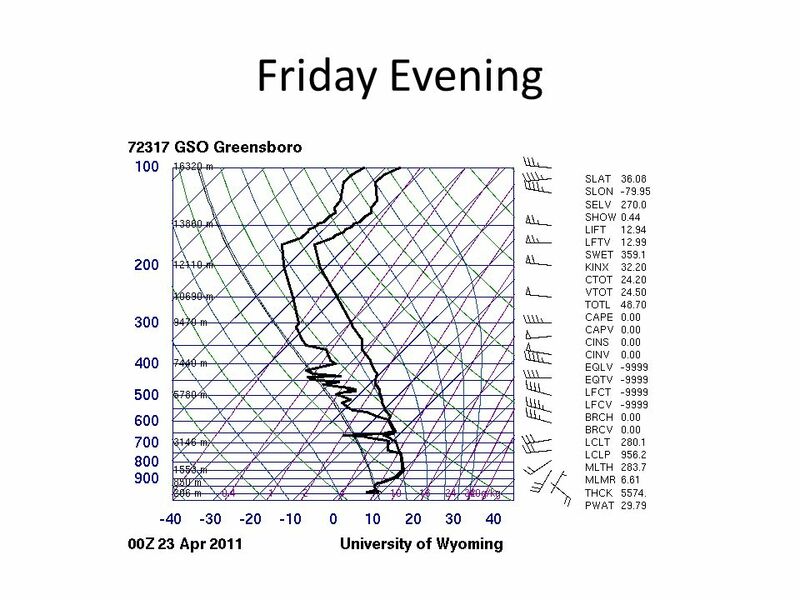 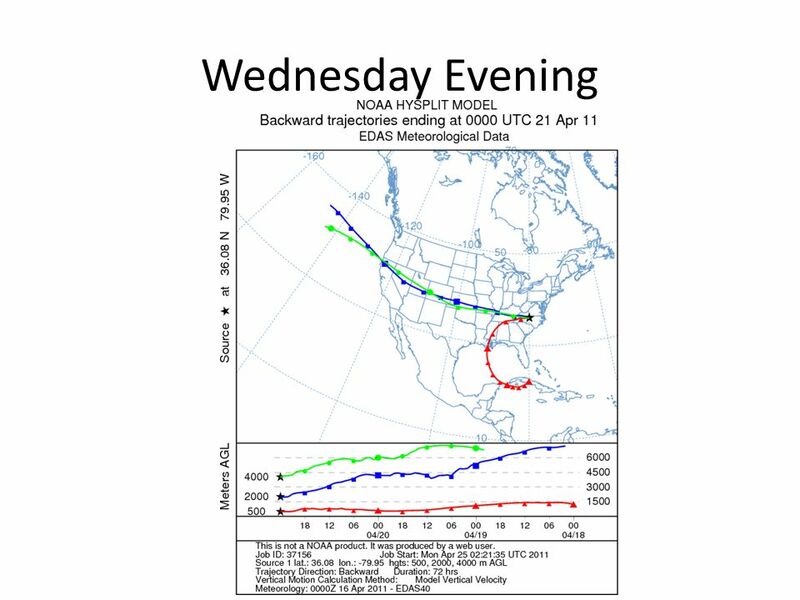 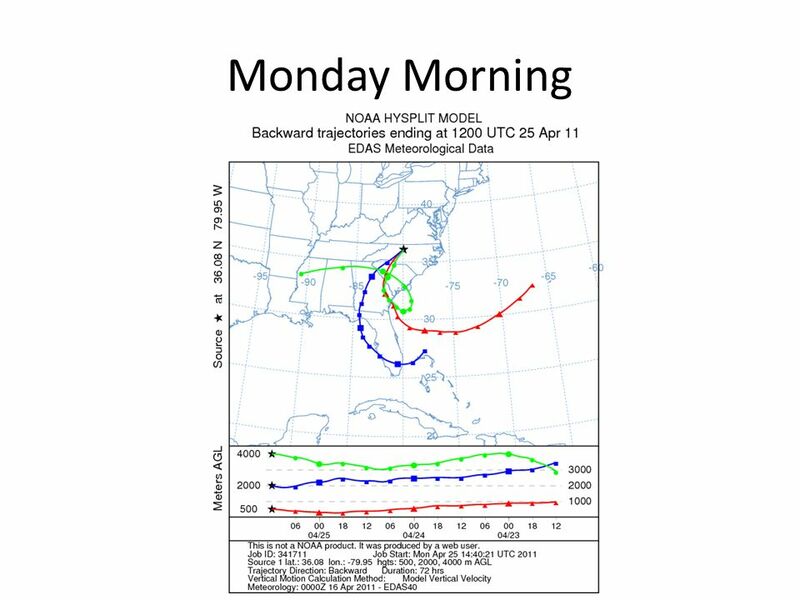 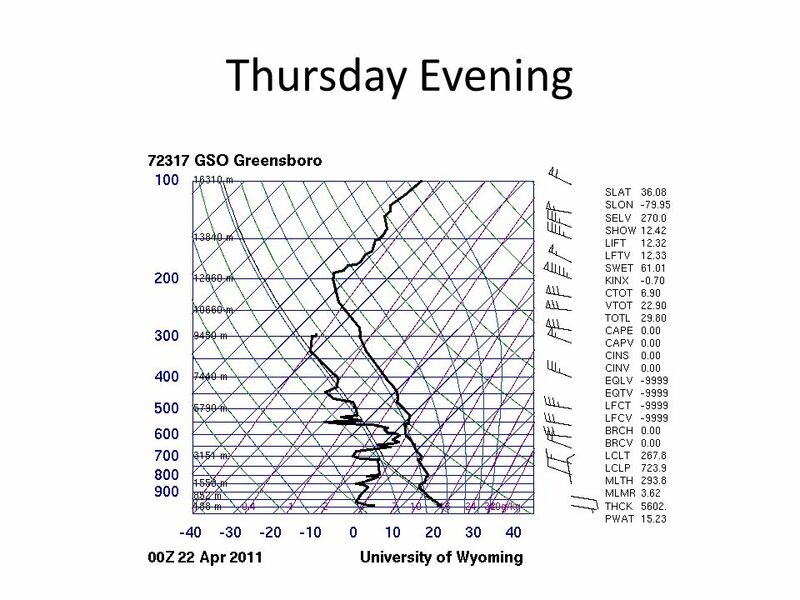 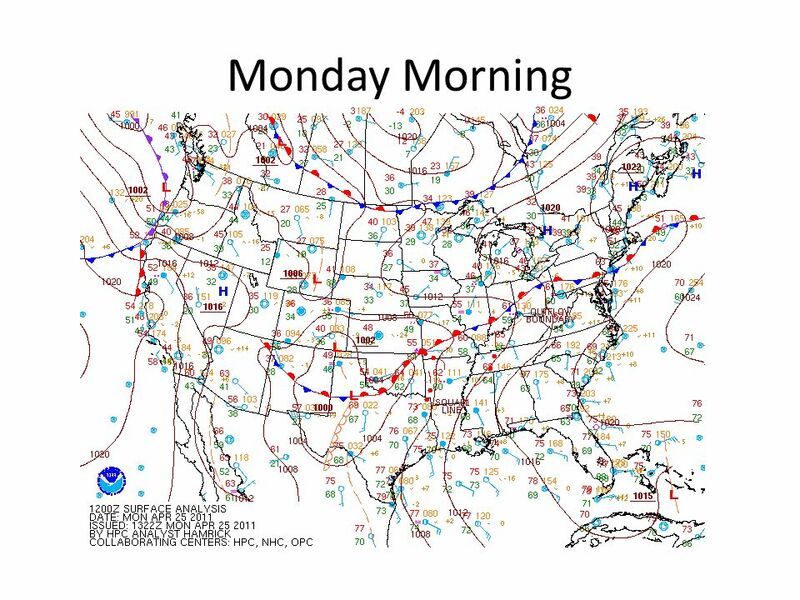 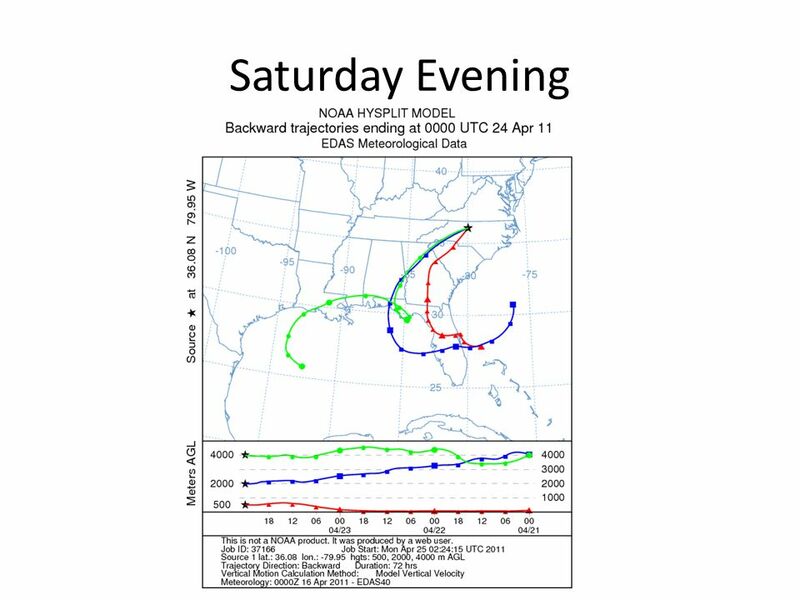 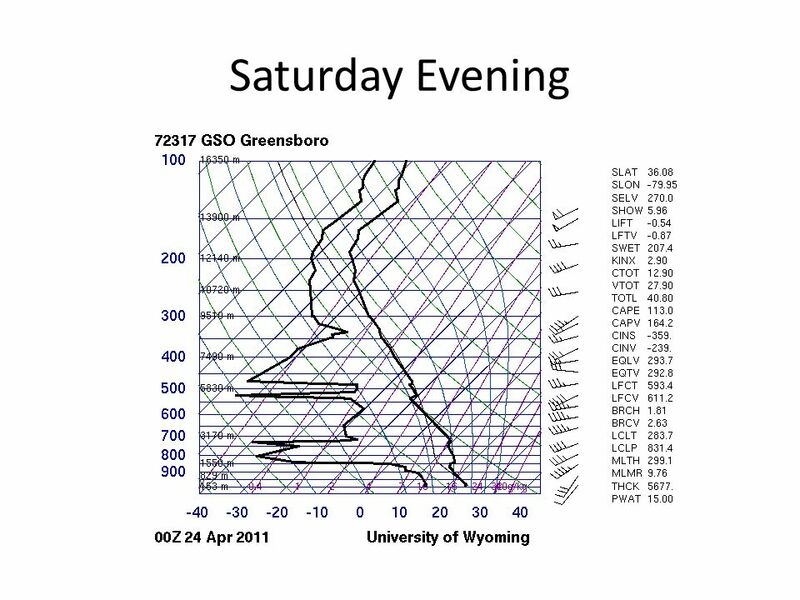 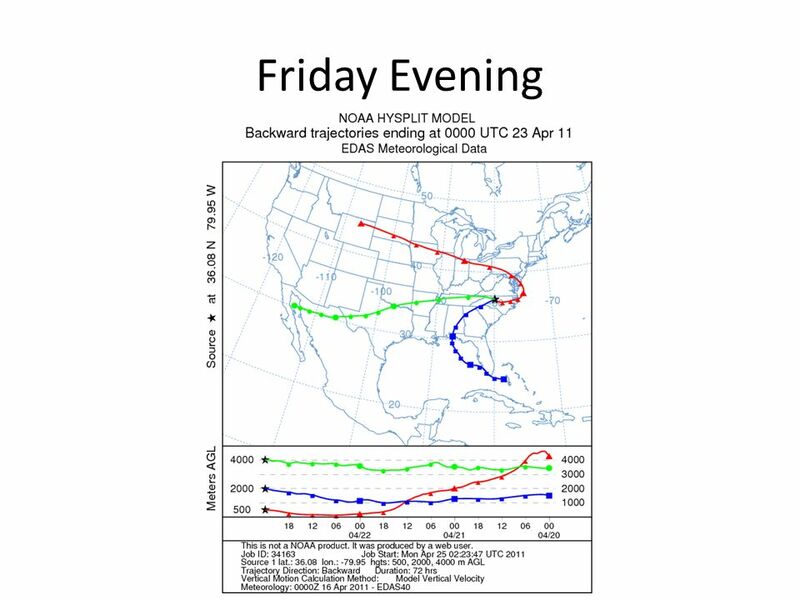 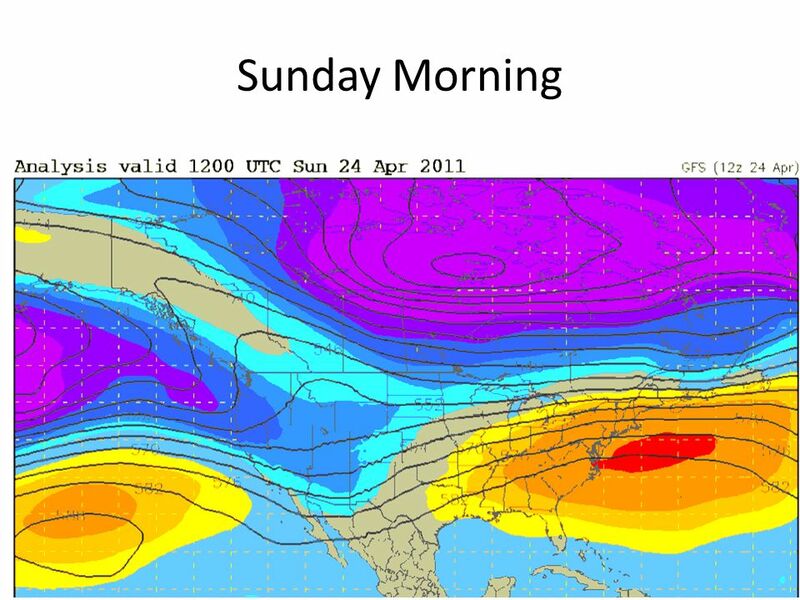 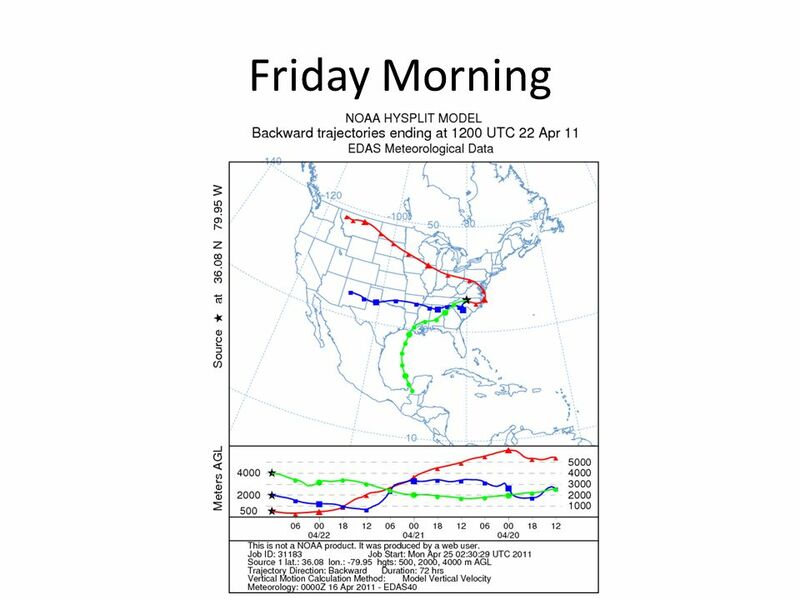 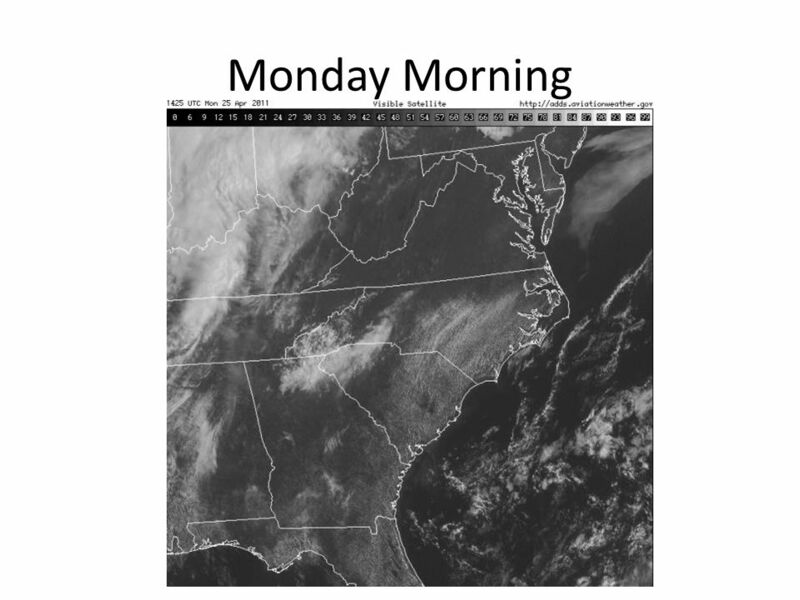 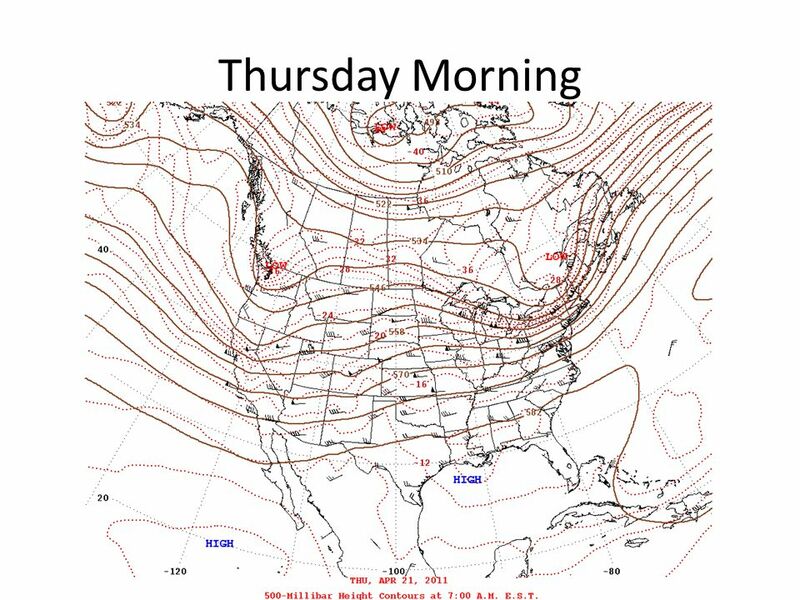 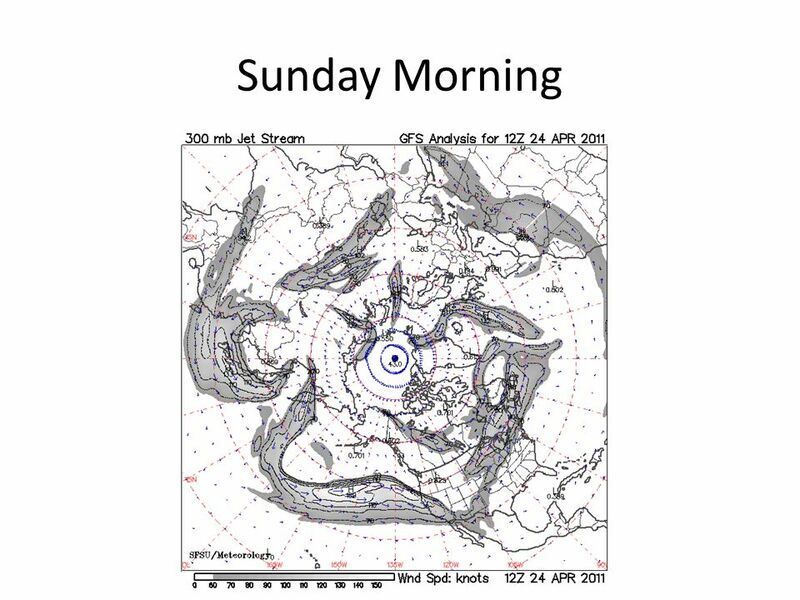 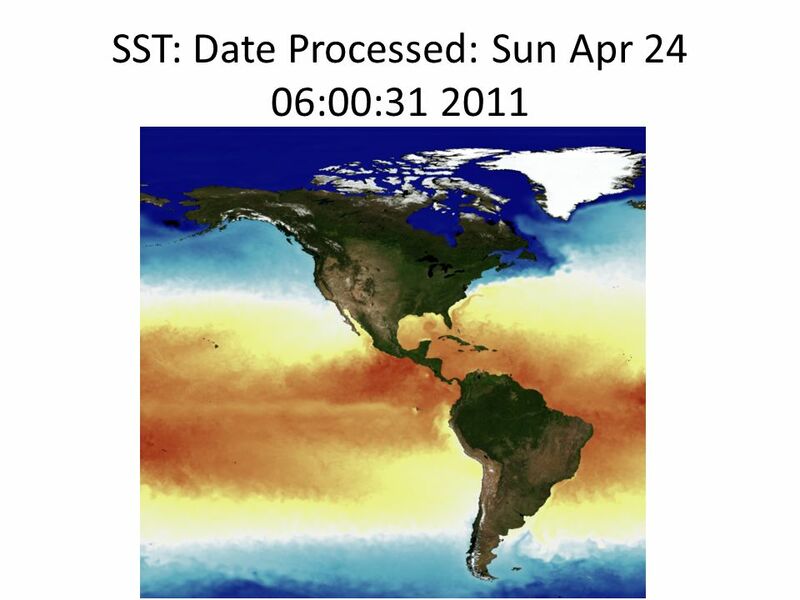 Download ppt "Weather Discussion 4/25/2011. 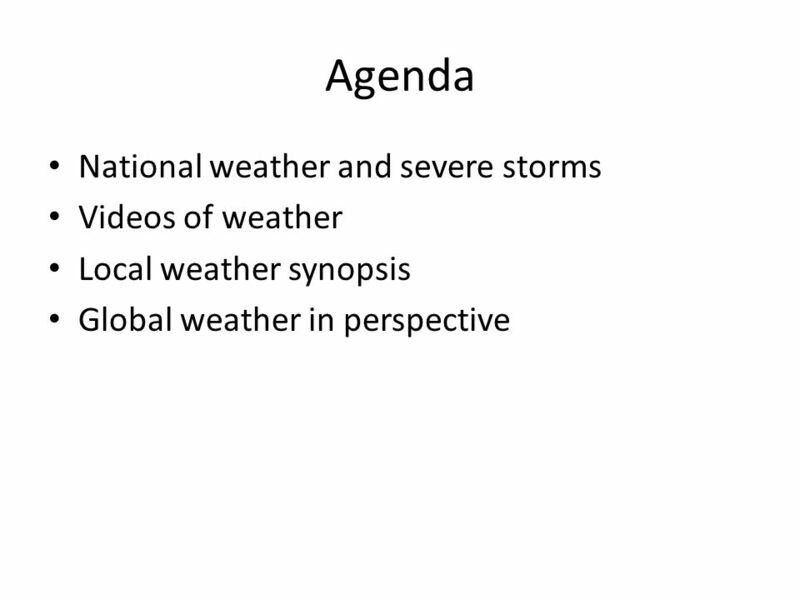 Agenda National weather and severe storms Videos of weather Local weather synopsis Global weather in perspective." 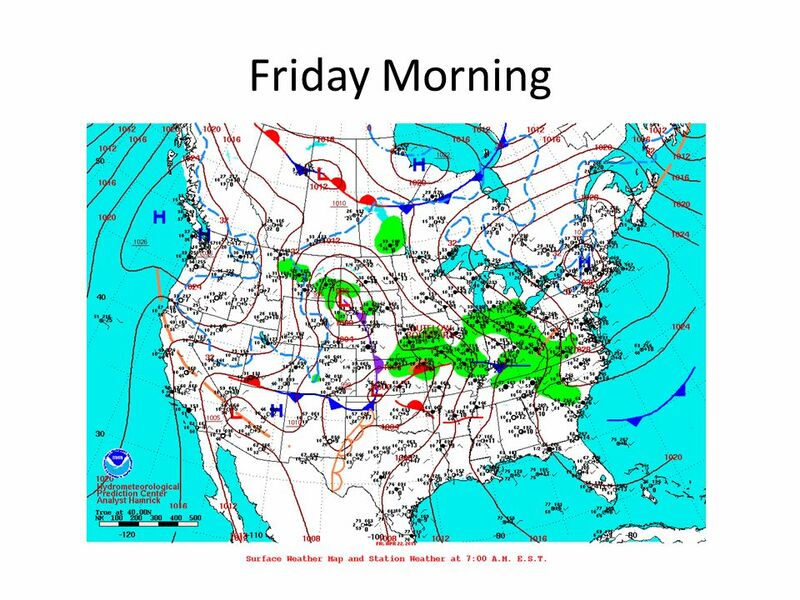 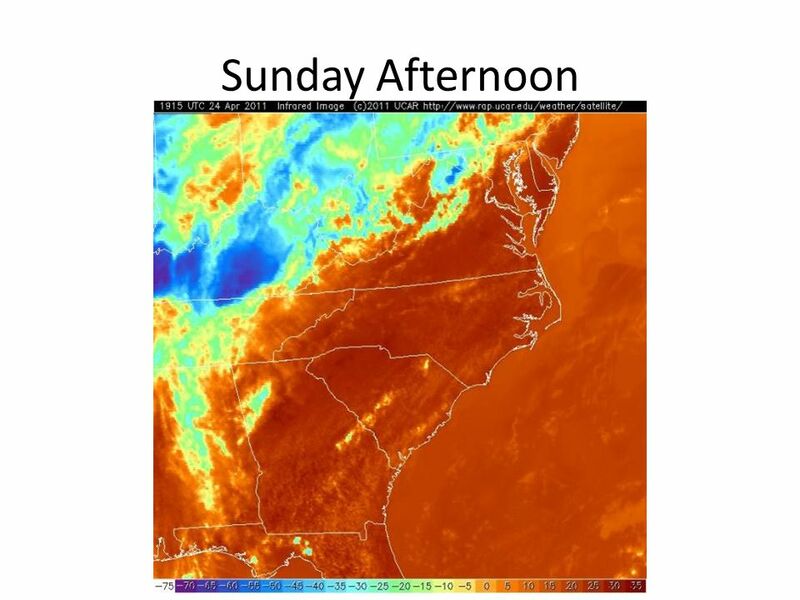 Weather Discussion June 25, Heat across the US. 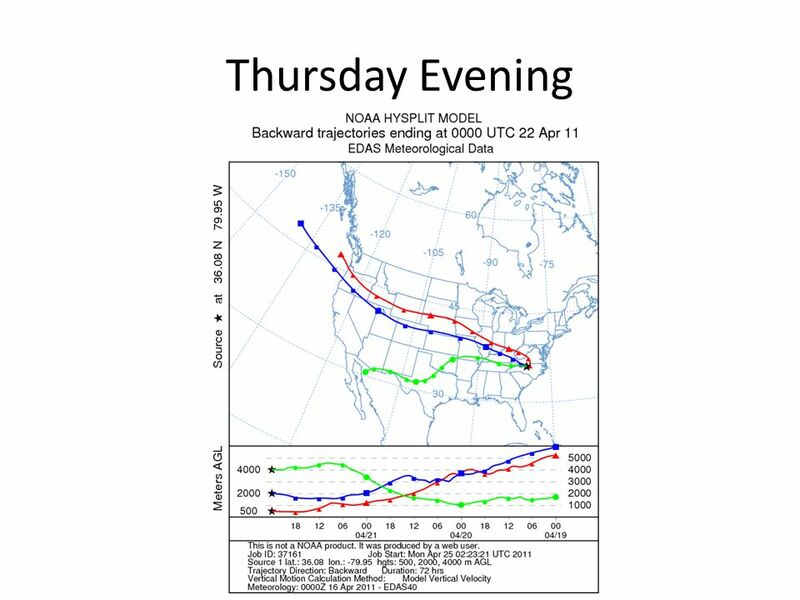 Weather Discussion Thursday, June 16, 2011-Tuesday, June 21, 2011. 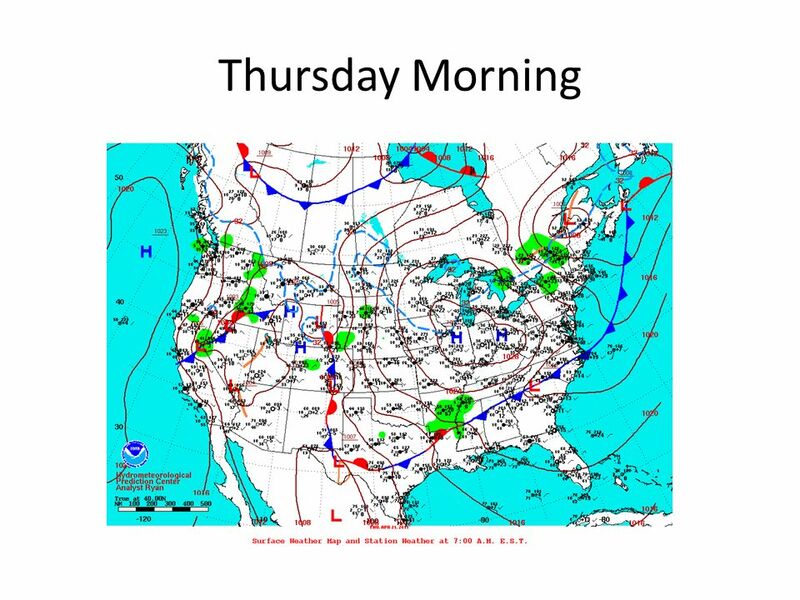 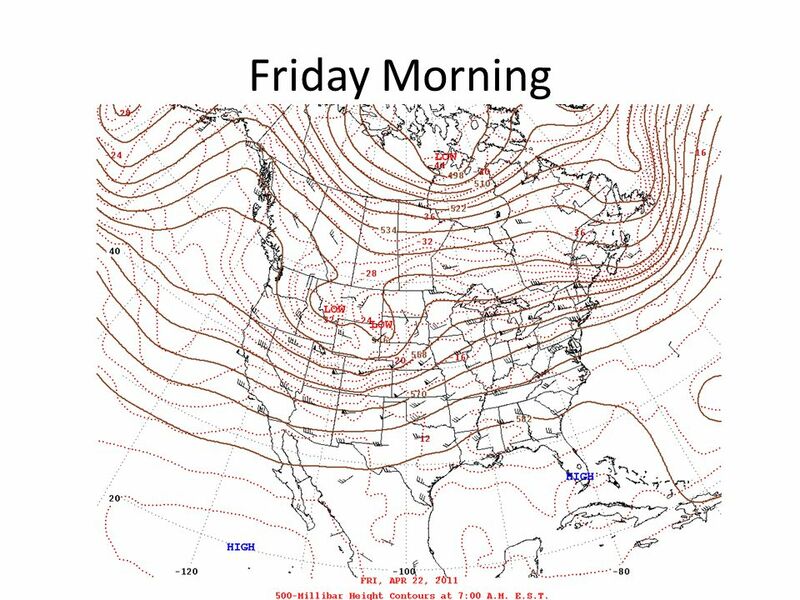 Weekly Weather Briefing 12/11/2014 www.weather.gov/shv/briefing Bill Parker Warning Coordination Meteorologist National Weather Service Shreveport, Louisiana.